Why this Argentinian Mountains and Wineries tour? Journey from the simmering streets of Buenos Aires to the heart of Argentina’s wine country and Patagonia’s lake district. If you wake up thinking, “I’m a vintner and alpine pioneer stuck in a 9-to-5 body”, this tour gives you the chance to use words like ‘bouquet’ to describe more than the local flora and an opportunity to wear those hiking trousers that zip off in three places. You know, the ones that make you feel like a Nat Geo reporter on assignment! 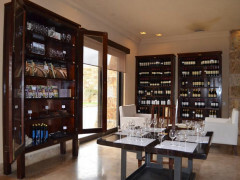 The vineyards of Mendoza in the Andean foothills are a palate-enriching experience ranging from world-renowned Malbec to traditional garage winemakers and their foot-pressed vino pateros. Before you get carried away with terms like ‘notes of oak’, the tour ventures south to Patagonia’s Swiss-infused resort town of Bariloche. From vineyards to alpine exploration. 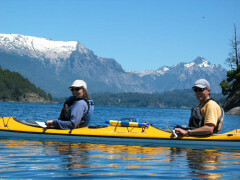 Situated on the pristine shores of Nahuel Huapi lake, meaning “jaguar island” in the native tongue, Bariloche offers direct access to world-class hiking, skiing, kayaking and rafting. Next, you’ll be sizing up a utility jacket to compliment those all-terrain trousers! Wind down in between alpine excursions with a well-earned chocolate fondue along the cafe strewn Calle Mitre, as you proudly regale all and sundry with the finer points of Argentinian vintage! 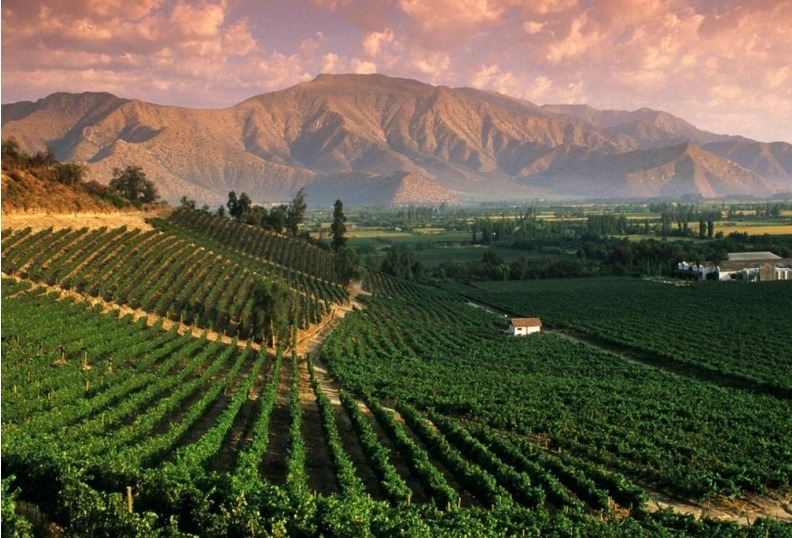 A fascinating look at Argentina's wine culture. A journey to the pristine wilderness of Patagonia. Chocolate fondue, red wine and skiing- that’s living!